A story with eternal impact for your life. 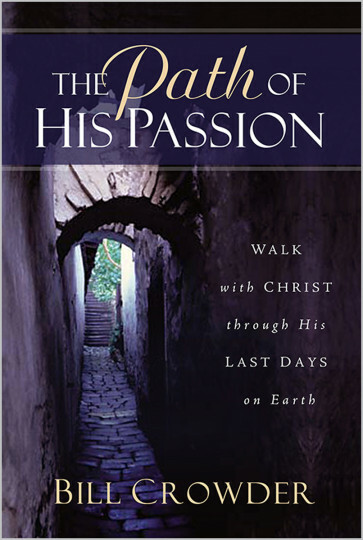 From the Last Supper to Golgotha, the path of Christ’s passion is a history with eternal impact for your life. Join pastor and author Bill Crowder as he walks you through the final hours of Jesus’ earthly ministry, and brings you insights and glimpses of language, tradition, and biblical sites and texts that enrich your understanding. The brutality and the beauty of the act of redemption will draw you in and help you to better grasp the fantastic reality of The Path of His Passion.